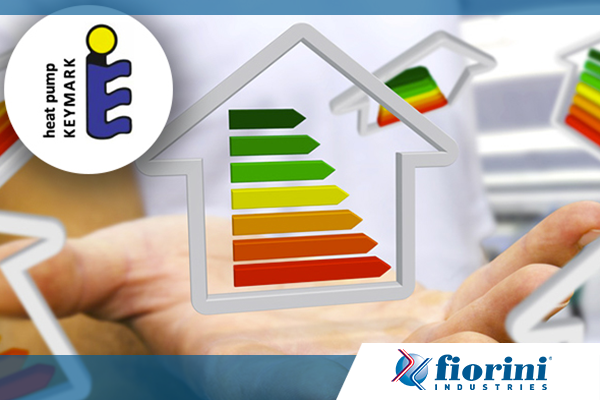 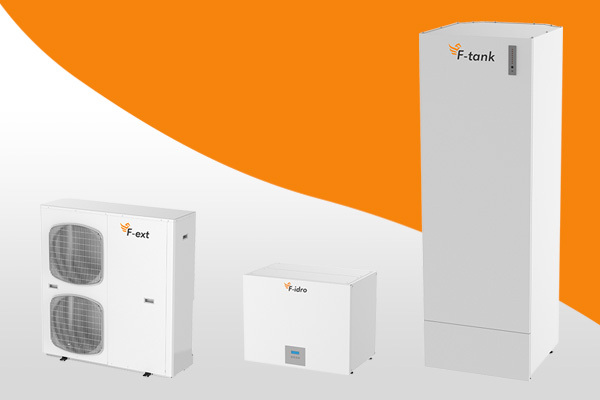 Fenix is the innovative Fiorini heat pump system that is the ideal solution to heat, cool and produce DHW through heat recovery. 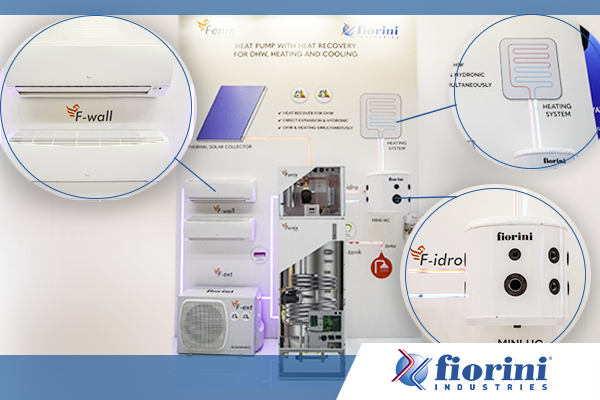 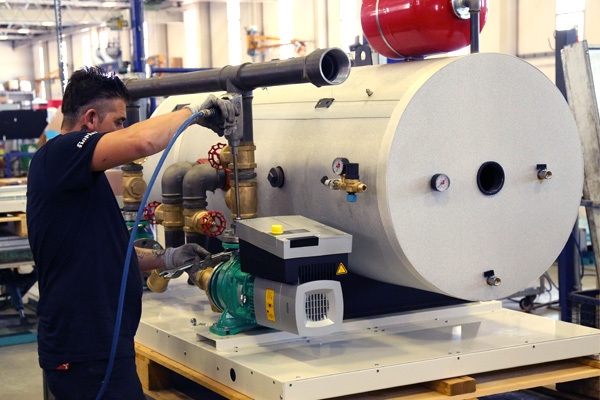 Powerful hydronic kits: discover the tailored solutions from Fiorini! 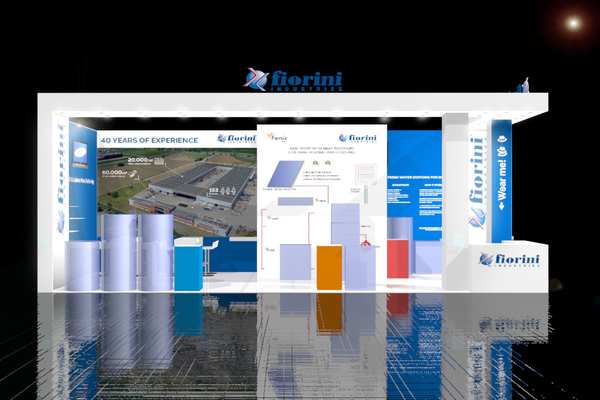 For years, Fiorini has produced customised solutions to meet - in the best way possible - a wide range of customer needs. 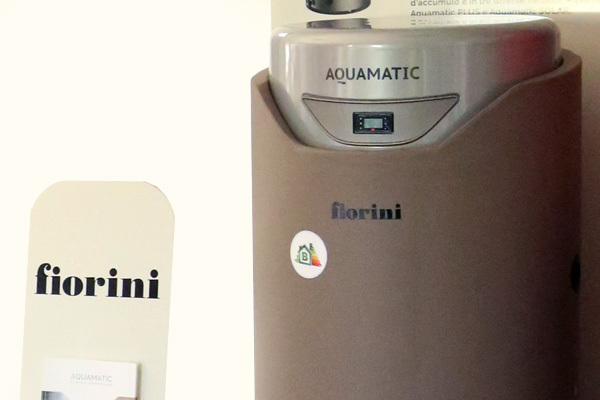 Fiorini has supplied a large Dutch residence, comprising 32 apartments, with its Aquamatic solution: fresh water stations for DHW with integrated buffer tank. 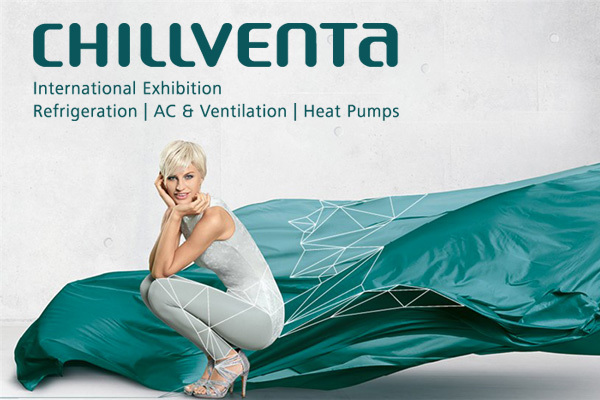 From 16-18 October, Fiorini will attend the important Chillventa trade show in Nuremberg, a truly international point of reference in the world of refrigeration, conditioning and heat pumps.